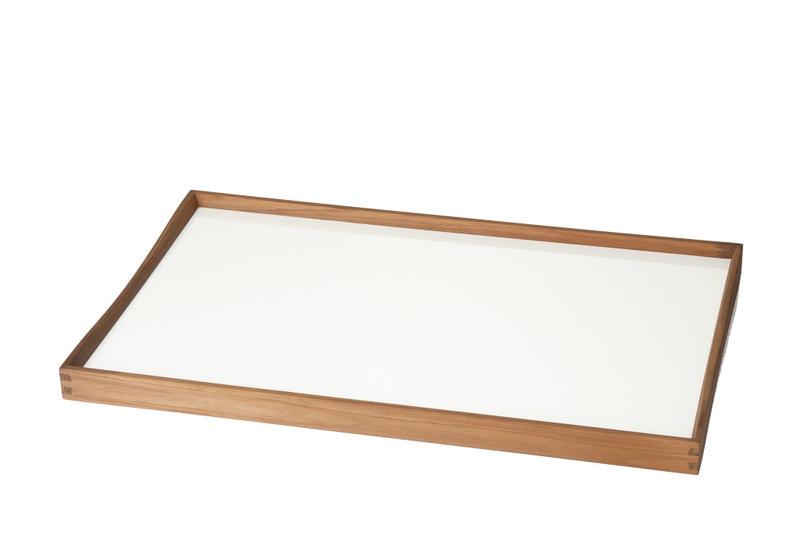 With his Turning Tray the Grand Master of Danish design Finn Juhl created a household object as timeless as it is practical. 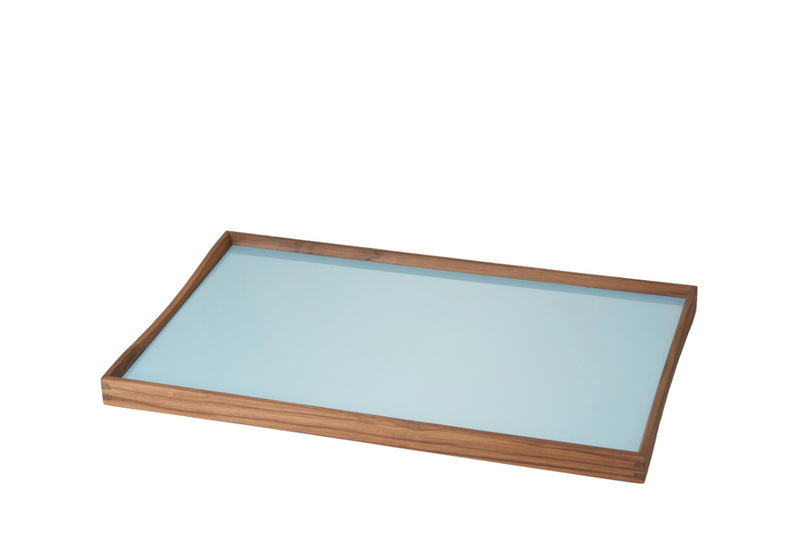 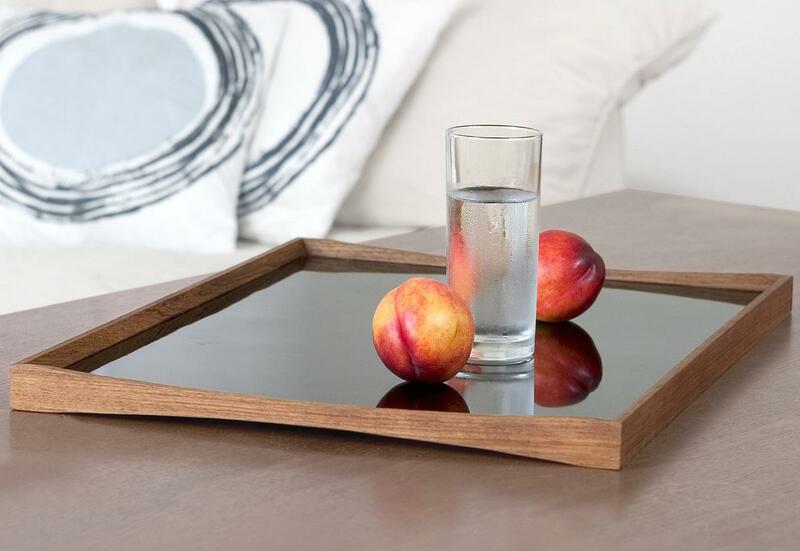 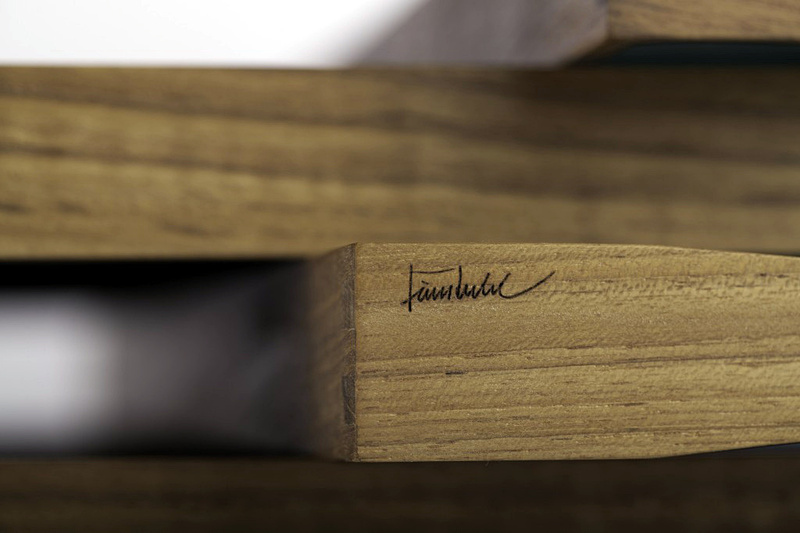 Despite having no handles Juhl's Turning Tray with its thoughtfully formed frame allows hands of every size and experience to grasp firmly ans securely. 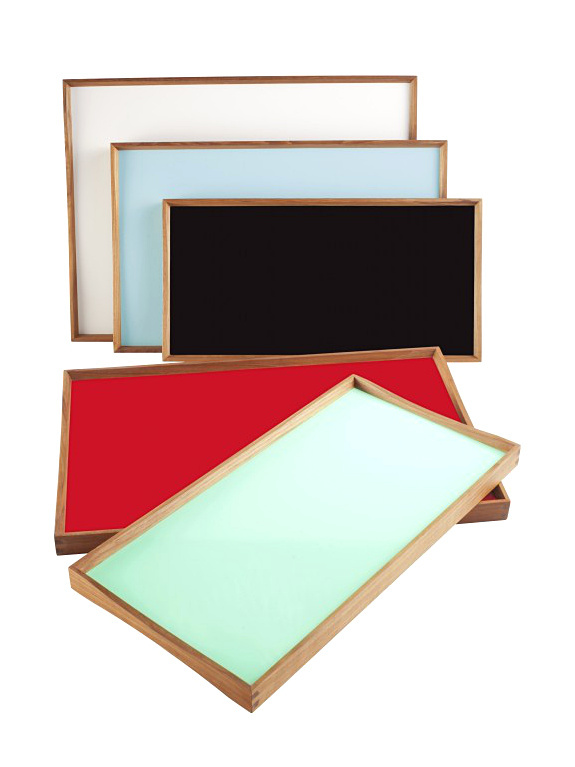 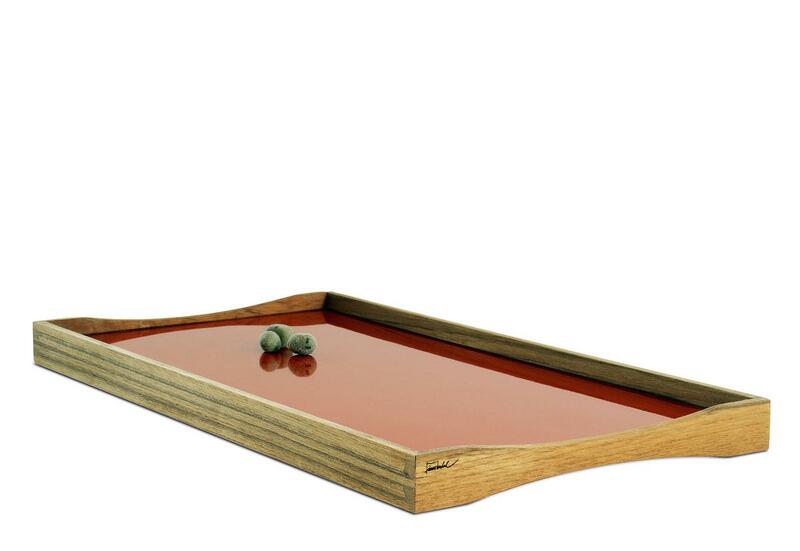 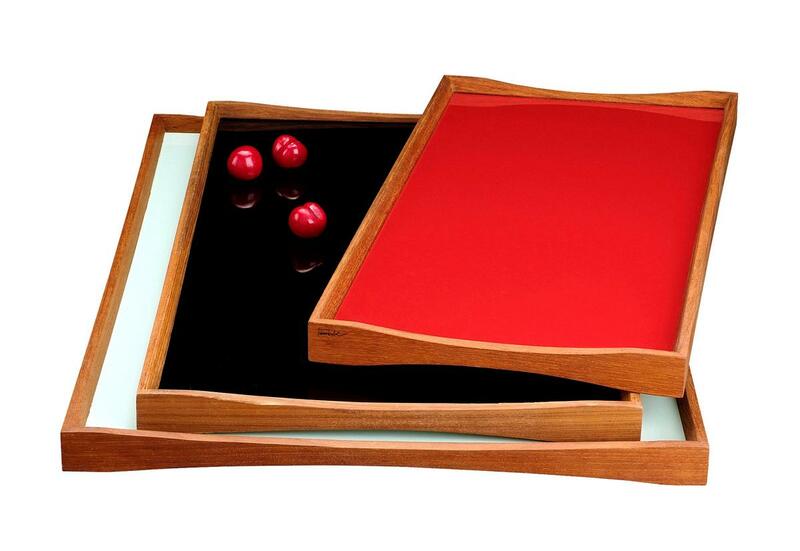 Available in a range of sizes and colour combinations the Turning Tray is a practical and stylish tray for life. 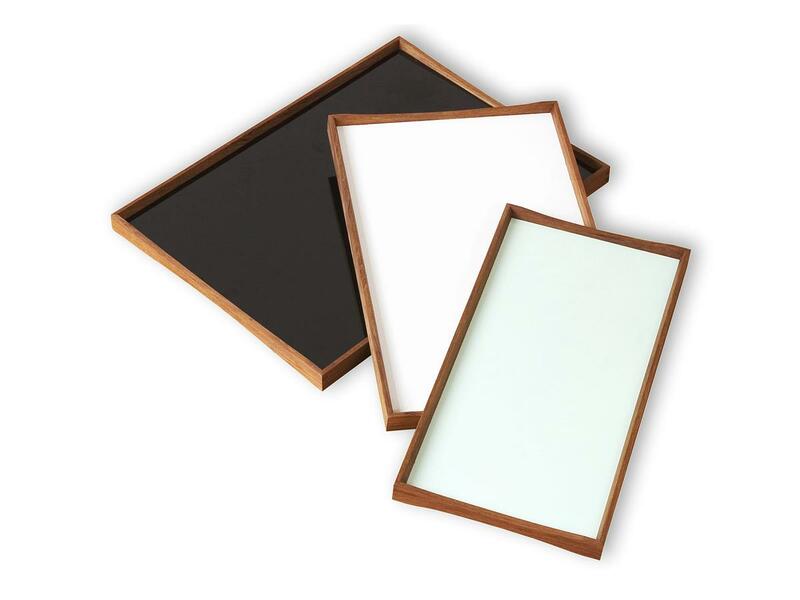 Care It is recommended to wipe the tablet with a soft cloth.